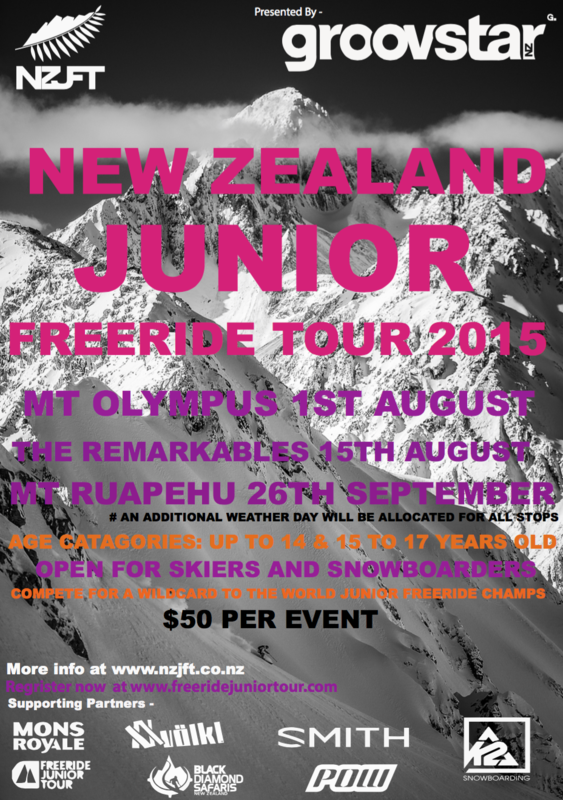 The NZ JFT will comprise of three events for both male and female Ski and Snowboarders up to the age of 18. Each event will be a one day competition. 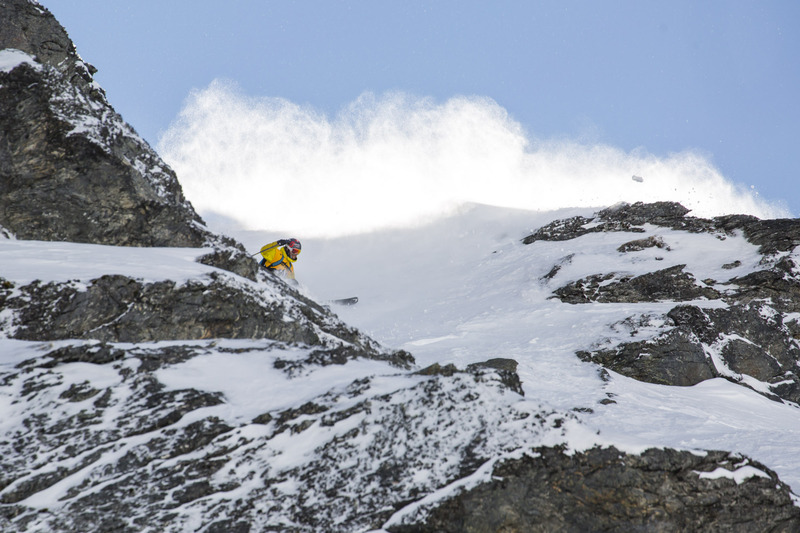 This tour has been set up to provide New Zealand junior athletes with the opportunity to compete in professionally run freeride competitions. 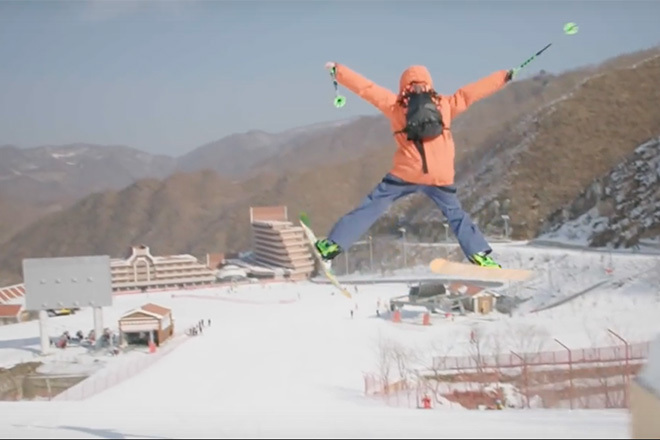 The focus is on fun, participation, and safety while skiing off-piste, along with promoting the incredible sport that is freeriding. Each event will consist of two judged runs (weather permitting) where the best run counts. The athletes with the most points in each category after the completion of the 3-stop tour will be crowned the Overall NZJFT champions. 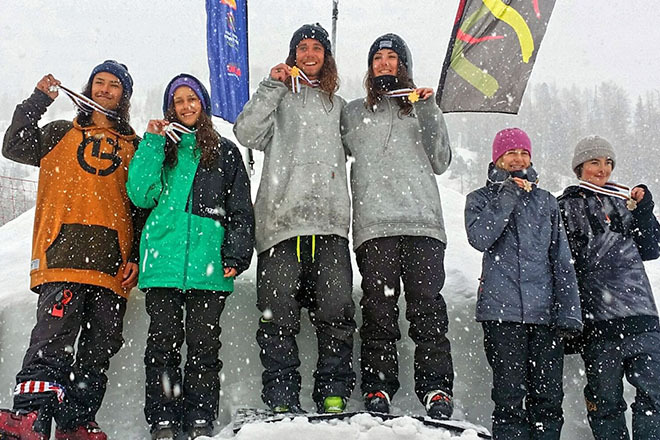 To reward the winners of the overall categories in the 15-17 year old devision, the NZJFT are extremely excited to announce that the winning skiers and boarders will have the opportunity to receive a wild card to the Junior Freeride Tour World Champi- onship in Andorra in February 2016. The wild cards will be announced at the conclusion of the tour. Note: Wildcards will be awarded to the riders who show maturity, professionalism and skills needed to represent our nation on the world stage. These wildcards will be awarded at NZJFT’s discretion. The cost of each event will be 32 Euro (approx $52 NZ) not including the license fee. This does not include a day lift pass, though NZJFT have negotiated a reduced rate for competitors. What is the FWT license fee? This is a one-off small fee that FWT charges to all athletes on all levels of FWT to compete in their events. It funds the online registration and ranking system. Check out the website at www.nzjft.co.nz for further information on each event, and the registration process. See your doctor if you suspect that you may have a substance Kamagra oral jelly kaufen per paypal.